Just as you’re laser-focused on delivering exceptional experiences for your guests to increase revenue, we’re focused on providing you with the resources you need to do so. 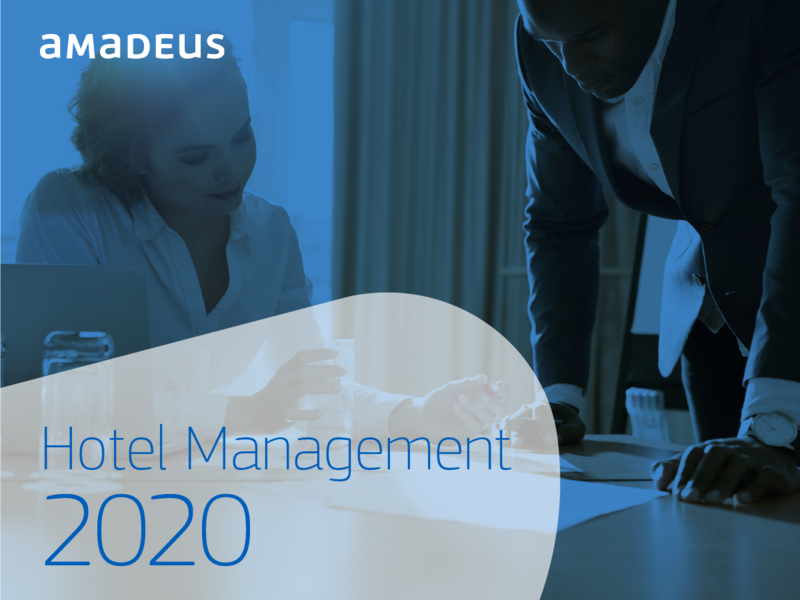 With products to support every stage of the customer journey, there’s an Amadeus software program available to help you boost your sales and bookings, simplify your operations and improve the efficiency of your organization. Utilize a real-time, centralized view of your business to deliver innovative guest services. Increase group business by efficiently selling, organizing and managing events. Optimize all aspects of hotel operations by engaging both guests and employees. Deliver exceptional guest experiences by better managing day-to-day operations. Distribute and sell through more channels by using our unique travel marketplace.